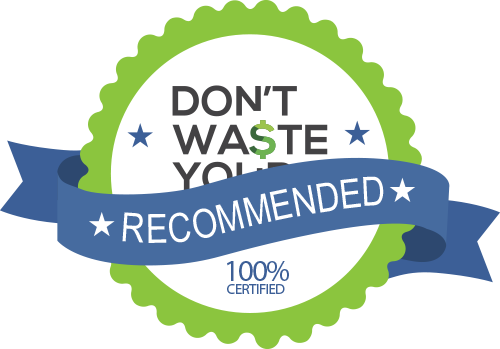 Don't Waste Your Money is supported by our readers. When you purchase an item through links on our site, we may earn an affiliate commission. We looked at the top 11 Space Heaters and dug through the reviews from 48 of the most popular review sites including New York Times Wirecutter, Best Space Heatr, Consumer Reports, Top Ten Reviews, Your Best Digs, Best of Machinery and more. The result is a ranking of the best Space Heaters. Why Trust The DWYM Score? DWYM is your trusted product review source. Along with our in-house experts, our team analyzes thousands of product reviews from the most trusted websites. We then create one easy-to-understand score. Learn more. 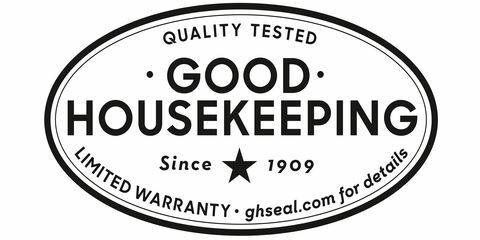 Look for the DWYM seal for products that are the best in a category. Our experts reviewed the top 11 Space Heaters and also dug through the reviews from 48 of the most popular review sites including New York Times Wirecutter, Best Space Heatr, Consumer Reports, Top Ten Reviews, Your Best Digs, Best of Machinery and more. The result is a ranking of the best of the best Space Heaters. If you plan to set your space heater in one place and leave it, consider the Dr. Infrared Space Heater. Although it isn't portable, you'll get temperature-based settings, which lets you keep a large area warm throughout the day. It is certified as safe with features that include anti-tip over and automatic shut-off protection. DWYM Home Experts plus Your Best Picks, New York Times Wirecutter, BestReviews, Tiny House, Huge Ideas, Best of Machinery, The Heater Wiz and 2 more. Along with user reviews from Amazon and Walmart.
" 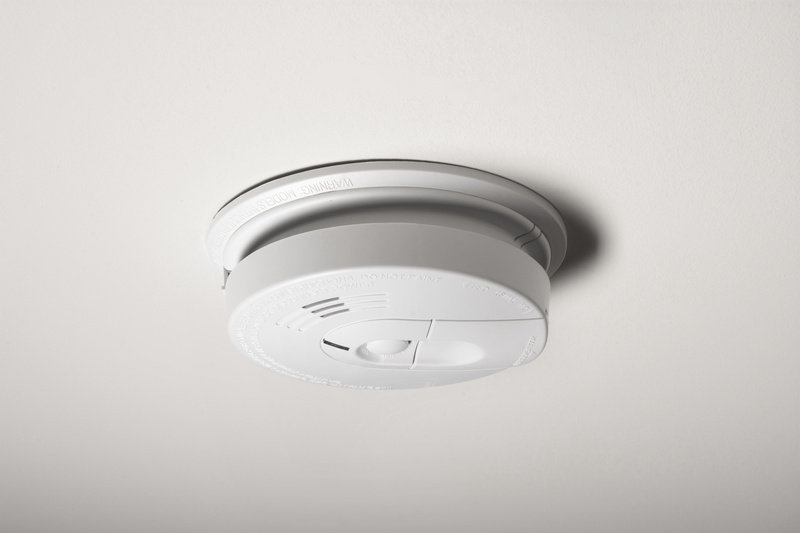 Certified safety by Underwriters Laboratories with an auto shut-off and anti-tip over protection. Speaking of safety, you get all the things you would expect of a heater of this quality – a cool touch exterior, tip over switch and an..."
"We encountered a worrying pattern of negative reviews complaining about the unit’s thermal fuse failing. Although the company seems responsive in shipping new fuses out to customers who have experienced blown fuses, that is not something we think people should..."
If you're looking for a space heater that can handle a larger area while also keeping you warm, the Vornado Vortex Heater is a great choice. Low noise levels and overheat protection put this heater above others in its price range. The only downside is that you can't set a specific temperature and let it run as you can with similar heaters. DWYM Home Experts plus New York Times Wirecutter, Best Space Heatr, Consumer Reports, Top Ten Reviews, Your Best Digs. Along with user reviews from Amazon, Walmart, Bed Bath & Beyond, Target, Home Depot and Best Buy.
" More powerful, more comfortable, and quieter than competitors, the Vornado VH200 heated our testing room faster and more evenly than other models we tested." "The only cons that I can see are that the unit does not come with a fan only option. This unit is made for whole roomVornado Vortex Heater heating only. This unit is not intended for use in an RV,..."
The Vornado Whole Room Heater is both portable and efficient, making it a great choice for offices and small areas. A temperature-based thermostat lets you set this heater and forget about as it begins to warm an area. It also features quiet operation to give you the silence necessary to focus on getting things done. DWYM Home Experts plus BestReviews, New York Times Wirecutter, Good Housekeeping and 1 more. Along with user reviews from Amazon.
" The Vornado AVH2 Plus is capable of heating larger rooms, but can just as easily work for smaller spaces. This smart device can sense when your desired temperature is reached, and will adjust its settings to ensure you stay comfortable." "It doesn't oscillate and struggles to distribute heat evenly. And, if you like your heater loaded with extras like a backlit control panel or optional fan, or remote control, give the VH2 a pass, since it has only the most..."
Portability sets the Lasko Space Heater apart. It includes a carrying handle to make it easy to transport from one place to the next. You can also use a wall mount to put up this small heater if you'd prefer to have it situated higher. DWYM Home Experts plus BestReviews, New York Times Wirecutter, Consumer Reports, Home Heating & Cooling, The Heater Wiz and 1 more. Along with user reviews from Amazon, Best Buy and Walmart.
" It’s a great budget choice for those who need to infuse some warmth into a workspace or den area. The heater features an auto shut-off mechanism should it get too hot." "It lacks an automatic tip-over kill switch, a safety feature included in our top pick, and it’s not the best-looking option, but it does feature overheat protection." Don't just take for granted what one reviewer says. Along with our own experts, DWYM analyzes the top expert reviews of the leading products and generates a score you can actually trust. We identified the majority of the space heaters available to purchase. We then selected the leading and most popular products to review and score. Reviews from our DWYM category experts and analysis of some of the most respected sources including: New York Times Wirecutter, Best Space Heatr, Consumer Reports, Top Ten Reviews, Your Best Digs. We also incorporate user reviews from the leading retailers including Amazon, Walmart, Bed Bath & Beyond, Target, Home Depot, Best Buy and 6 others. DWYM is your trusted roduct review source. Our team reviews thousands of product reviews from the trusted top experts and combines them into one easy-to-understand score. Learn more. Look for the DWYM seal for products that are the best in their category. An attractive design with a sturdy build that isn't easy to tip over. it heats up objects in the room and not the air, so you’ll get comfortably warm while being highly energy efficient. When I first began using portable infrared heaters to heat my home during the winter of 2011 I began to see an average 35% + savings on my heating bills compared to previous years using my central gas furnace. Remote can only be used once you manually turn on the heater. Remote and/or front control panel have been reported to malfunction. Although it’s designed in the USA, this unit is made in China. Requires a high quality extension lead to stop the fuse from being blown. Keep away from curtains and fabrics as the rear and front do get quite hot. It’s a great budget choice for those who need to infuse some warmth into a workspace or den area. The heater features an auto shut-off mechanism should it get too hot. The reliable Lasko 754200 Ceramic Heater, a longtime pick in this guide, is consistently one of the cheapest space heaters you can find. Quickly heated a standard size room. The effectiveness of a heater to heat a standard-sized room, such as a family room, in 15 minutes. This is a portable heater that comes with a carrying handle. It is also lightweight so that you can carry it from one location to another with ease. You can also mount it on a wall if you wish. The Concealed Carry Handle makes it easy to pick up and move it with one hand. One drawback is that the unit lacks a tip-over shutoff switch, so if you have small children or pets roaming around it may not be a suitable option. It lacks an automatic tip-over kill switch, a safety feature included in our top pick, and it’s not the best-looking option, but it does feature overheat protection. Slower at heating an individual sitting in a room. The thermostat can mean that the heater doesn’t stay on for long. Being cold is no fun. 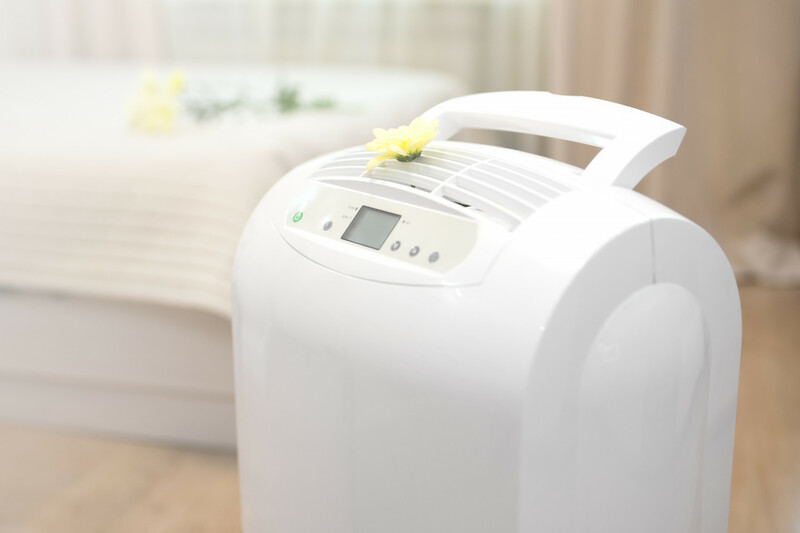 Whether it’s a spot in your home that the heat just doesn’t reach or an office that stays chilly year-round, sometimes a steady blast of warm air is exactly what you need to be comfortable. Space heaters are great for fulfilling that demand. Simply set one on the floor next to you and enjoy the warmth. But there are many factors to consider when you’re picking out a space heater. The majority of house fires start because of portable space heaters, so it’s important to choose one with built-in safety features. Look for heaters with auto shut-off and tip protection, especially if you have small children or pets in the house. You should also place your heater away from flammable objects, like drapes and bedding. Once you’ve squared away safety, you’ll want to look for a space heater that provides the level of warmth you need. Some space heaters are designed to be directional in nature, primarily heating the area where they’re pointed. However, many newer space heaters are less directional, warming an entire area and all the objects within it. If you’re in a cubicle at work, you’ll likely be more interested in heating yourself, whereas at home you may prefer to warm up an entire room. Portability and size are also important things to consider, especially if you won’t be using your heater in the same space. Some heaters are small and portable, even coming equipped with carrying handles to make them easy to move around. These heaters are also usually smaller in size, making them handy for slipping under your desk to keep your feet warm while you work. Much larger units typically fit better if you’re heating a whole room in your home rather than carrying them back and forth to the office every day. If you’re using a space heater to make up for a chilly office or a part of your home that’s colder than the rest, you probably have no other choice. However, if you’re using a space heater to save money on your utility bill, that may not be such a good idea. Even the most efficient space heater can’t do as well as your central heating when it comes to warming large spaces. According to the U.S. Energy Department, gas furnaces cost 43 percent of what you’d spend to heat the same space with an electric space heater. Dressing in layers or buying an electric blanket could be more affordable alternatives. If you’re looking for a whole room heater, make sure you get one with a temperature-based thermostat. The Vornado Vortex and Lasko space heaters have setting-based thermostats, which means an adjustment from low to high. With the Vornado Whole Room and Dr. Infrared heaters, you can set a desired temperature, such as 65 or 70 degrees. The units will run until the area achieves that level of warmth, at which point they will shut off. The Vornado Vortex Heater does a better job at heating an individual sitting in front of it than similar heaters that are designed for whole-room heating. Although you’ll always need to exercise caution when operating a space heater, many of today’s models have safety features built in. The Dr. Infrared Heater is certified as safe by the Underwriters Laboratories, with both automatic shut-off and anti-tip over protection. The Lasko Space Heater automatically shuts off if the unit gets too hot, although there is no anti-tip over switch. Both Vornado heaters have anti-tip over features and the Vornado Vortex includes overheat protection. 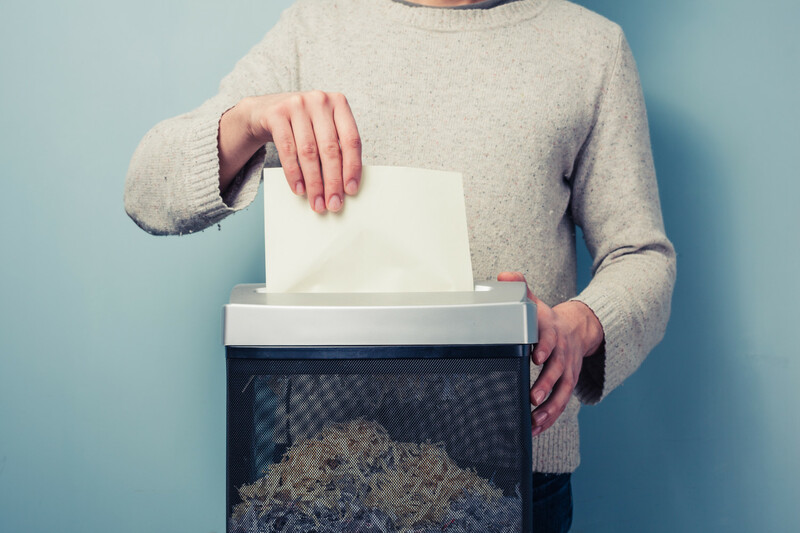 Noise can be a concern, especially if you plan to operate your space heater in the workplace. The Dr. Infrared heater is notably quiet, using its own technology to provide heat at a low speed, which makes it less noisy than comparable space heaters. The Vornado Vortex and Whole Room heaters are also quiet when compared to other space heaters. Size can be an issue, especially if you’re tucking your heater discreetly under a desk. Both Vornado heaters and the Lasko heater are lightweight and portable. The Lasko heater has a handle to make it easy to carry from one space to another. If you plan to mount your space heater on a wall, the Lasko is also a good choice. It’s important to note that the Dr. Infrared heater has been known for thermal fuse failures. However, investing in a high-quality extension cord can keep that from happening, and if it does, the company will ship a new fuse upon request. What is the DWYM Score? DWYM simplifies the research process by aggregating the reviews of the top product review sites. The result is the DWYM Score which represents the overall true rating of a product based upon a 1-10 scale. For the Space Heater category, we analyzed 48 of the most popular reviews including reviews from New York Times Wirecutter, Best Space Heatr, Consumer Reports, Top Ten Reviews, Your Best Digs, Best of Machinery and more. The result is a ranking of the best Space Heaters.